Here at Croxley Guild we pride ourselves on the quality of our expertly kept Real Ales. 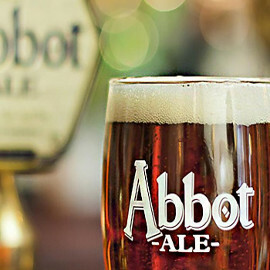 We have Abbot Ale on tap daily and also a regular ‘Guest Ale’. We also keep a extensive range of keg and bottled beers & lagers. 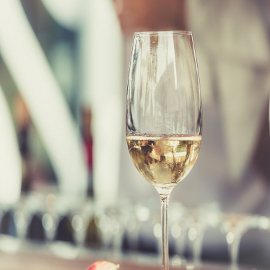 Wine lovers are also well catered for, we have a wide range of quality wines for you to choose from. Also available… a selection of Ciders, Guinness & Spirits, as well as a huge selection of soft drinks. A range of hot drinks are also offered. We visited on 05/02/2019 to carry out a Cask Marque inspection and attached is a summary of the samples we tested.